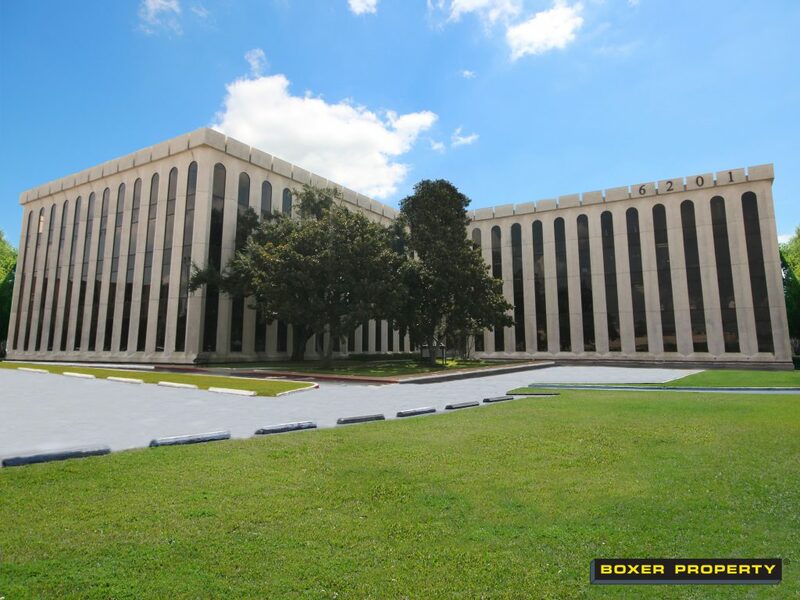 March 23, 2018 (HOUSTON, TX) – Boxer Property, a Houston-based commercial real estate firm, announced it has concluded lease renewal and expansion negotiations with Final Expense Direct, a life insurance solutions provider, at 6201 Bonhomme Road in Houston, TX. Final Expense Direct has been a valued Boxer Property client since 2013 and will expand their office space to 16,177 square feet. Senior Broker Trey Miller, represented Boxer Property during negotiations and dealt directly with Final Expense Direct to complete the renewal and expansion. 6201 Bonhomme Road features 142,777 square feet of office space for rent located in Southwest region of Houston, TX. The four-story gated property offers a myriad of amenities including ample parking, 24-hour secure keycard access, internet-ready suites, a spacious lobby, an on-site deli and on-site maintenance and management services. Since 1984, Final Expense Direct has been providing affordable whole life insurance solutions to individuals and families across the nation. Founded by Kim and Ellen Jo Wilhelm, the agency provides policies by comparing offers from many top rated life insurance companies tailored to their customers’ age, current health and budget. For more information, www.finalexpensedirect.com.